This 6 day/ 7 night self- drive tour offers a wide range of experiences, sceneries and accommodations. Our hand-picked destinations are guaranteed to awe and amaze. From winding, hairpin roads and mountain passes to breathtaking bridges. The trip includes stretches that are part of the National Tourists Routes in Norway. The National Tourist Routes are selected scenic drives where the experience is enhanced by innovating architecture and thought-provoking works of art. 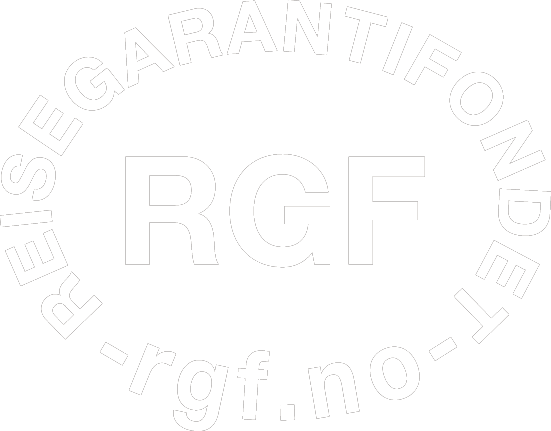 This has been and on-going project in Norway since the early 90's and is carried out by the Norwegian Public Roads Administration. Iconic Norway makes sure you dine at spots a long the way that do more than just feed your hunger. 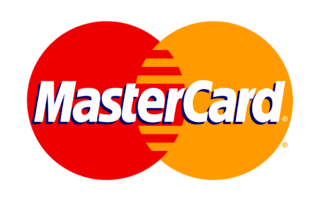 But be aware, this trip involves driving every day and while we encourage you to enjoy the culinary experiences a long the way, we strongly urge you to stay off the alcohol. Drinking and driving do not mix. This is for your own and others safety, and also to remind you that Norwegian alcohol laws are very strict. This journey starts and ends in Bergen. Please note that you can add extra days in Oslo. Drive, fly or take the train across the moutain. 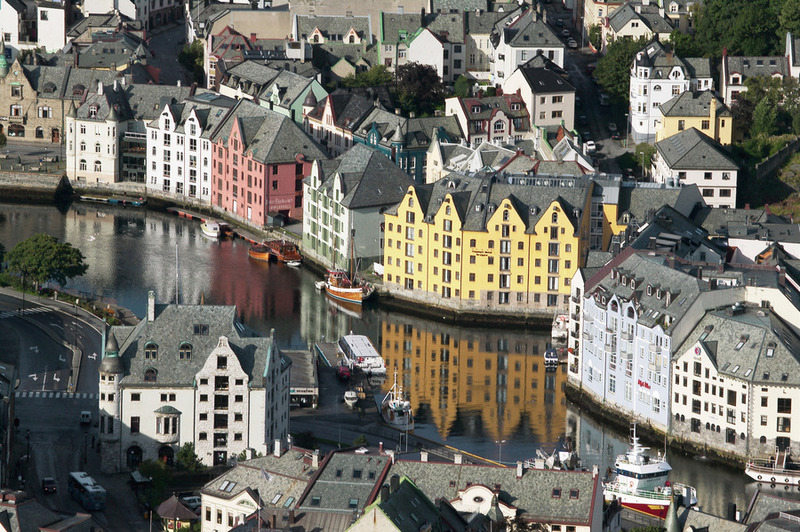 Pick up your car at the airport and spend the day in Bergen. 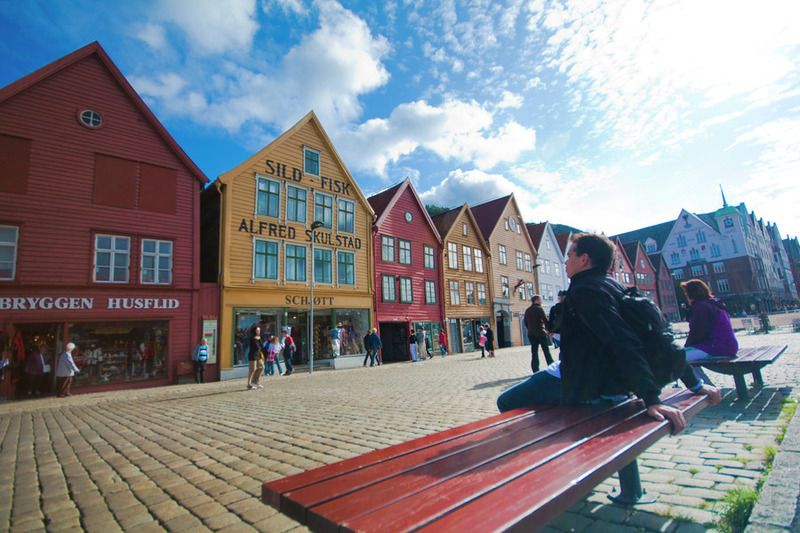 The amount of time sightseeing Bergen will depend on your arrival this day, but make sure you take in the old wharf of Bergen, part of the UNESCO's world heritage list. 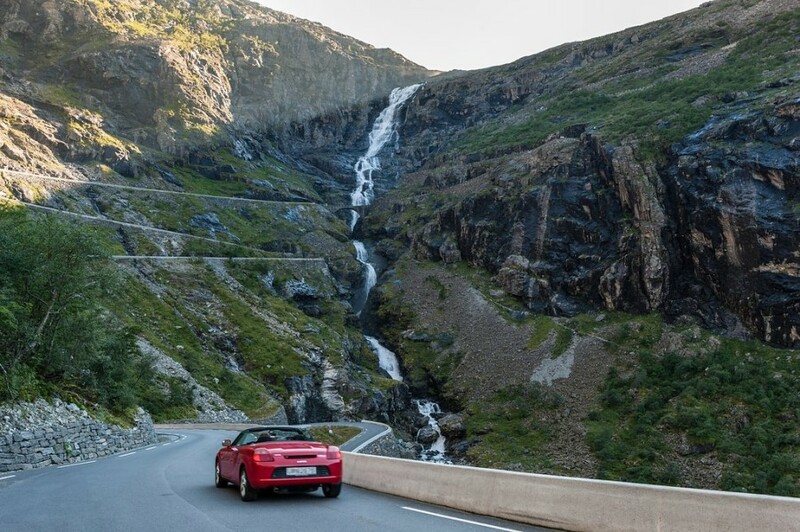 Drive along the beautiful Hardangerfjord, with mountains, fjords, waterfalls and glaciers. Beautiful in every season, but something very special if you should happen to be there at the time of the fruit blossom. 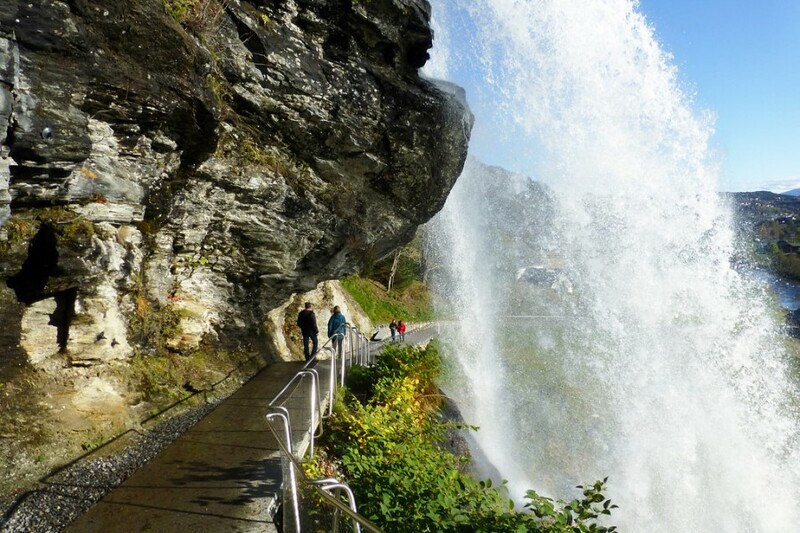 (Late April to early June depending on weather) Continue to Flåm, Aurland and Lærdal. Make sure you stop at view points a long the way. This day takes you from lush fjords and valleys to the highest mountain pass of Northern Europe at 1434 m above sea level. 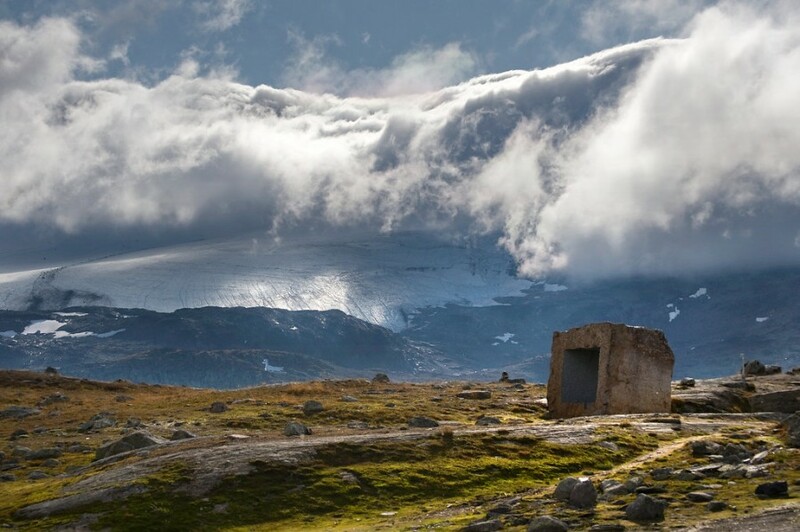 At Mefjellet, Knut Wold's sculpture in stone lets you view the landscape with a slightly different perspective. Enjoy lunch at Vianvang, the mountain restaurant of one of Norway's most famous chefs, Arne Brimi. Continue on the road to yet another mountain pass, before you descend to the fjords once again. Get an early start in Geiranger before the herds of buses and tourists get there. Enjoy the view of a UNESCO world heritage sight from the modern, impressive viewpoint at Ørnesvingen. Continue on to the most demanding part of the journey, driving the Troll's ladder. Relax with dinner while you digest all the impressions of today. And make sure you get your camera ready for tomorrow. Today you will experience impressive engineering combined with the beauty of nature. 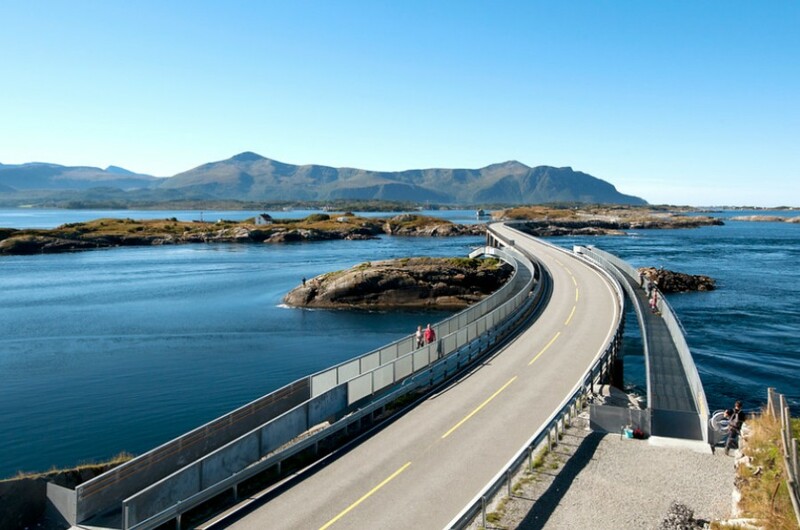 The Atlantic Ocean Road curves from islet to islet over seven bridges a long the Atlantic Ocean shore line. This part of the roadtrip can be anything from the uttermost tranquil and soulful experience to a real adrenline rush. It all comes down to mother nature and what kind of weather she will throw at you. 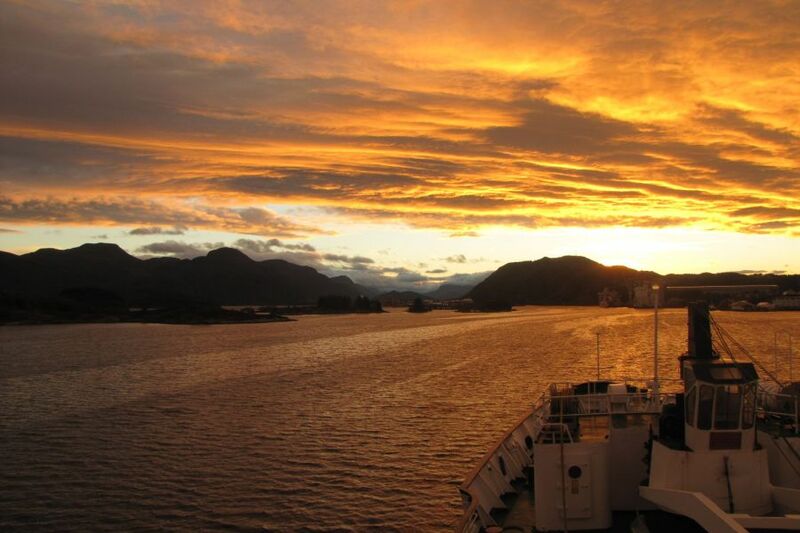 Wake up on Hurtigruten and enjoy a nice breakfast. You can relax while you take in the views of the beautiful coast line as Hurtigruten makes its way into Bergen. 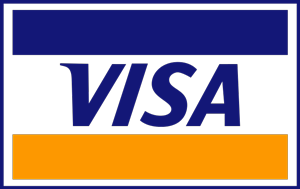 Return you vehicle at the airport and have a safe trip home.